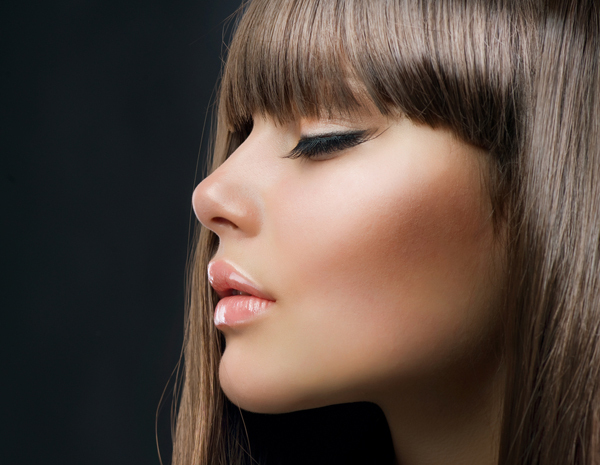 The Perfect Nose Without The Surgeon? OK, so I really don't remember how I stumbled on this but I am quite curious about it. I found this product (Nosesecret) that promises to lift the tip of the nose to give it the illusion of a straighter, narrower nose. And eventually, over time the nose will be shaped into the desire effect. The idea isn't something new in the world of beauty since we can trace it all the way back to old Hollywood, pre-sugery era where female stars, like Marilyn Monroe used to wear nose plugs to make her nose look smaller along with using makeup to contour it. Why would it work? The top of the nose is all bone but the tip of the nose is made of cartilage which is why we can shift it around. Now, I don't know if it works or not, but it is one alternative in the sea of many to a rhinoplasty. Let me hear your thoughts, would you consider trying out this product?